Good coffee is hard to come by. 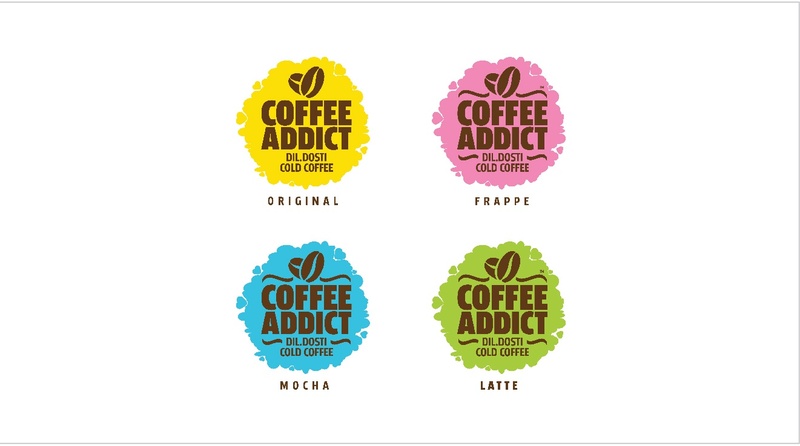 Coffee Addict is a bottled cold coffee brand that wanted to bring the taste of good coffee to the shop shelves. 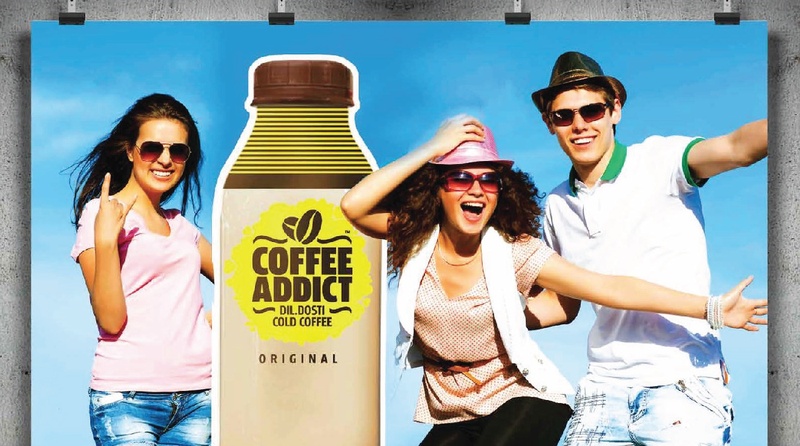 Coffee Addict wanted to cater to the senses of the youth who spend ridiculous amounts of money on good coffee. 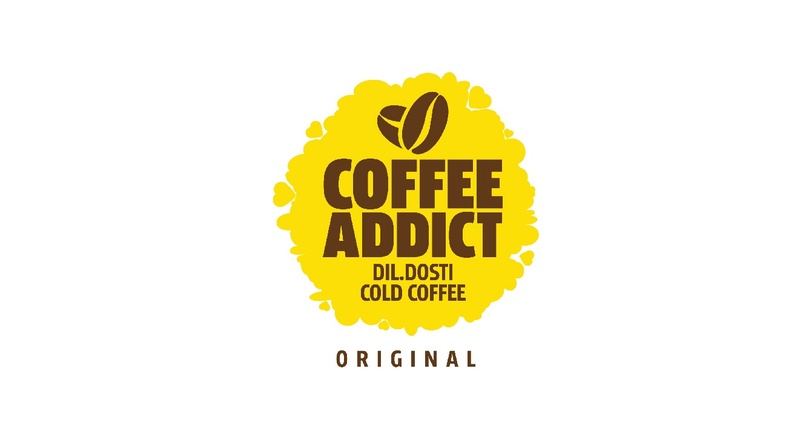 The client had succeeded in combining the rare nature of good coffee with the convenience of an ordinary aerated soft drink. 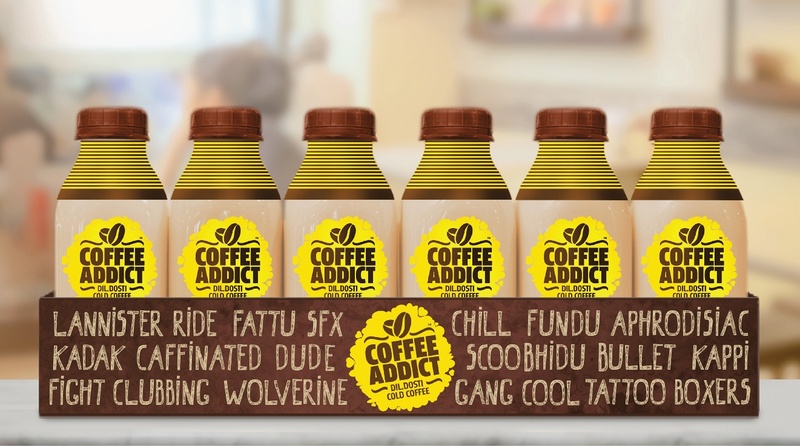 And hopefully replacing fizzy drinks with a healthier and more refreshing Coffee Addict. 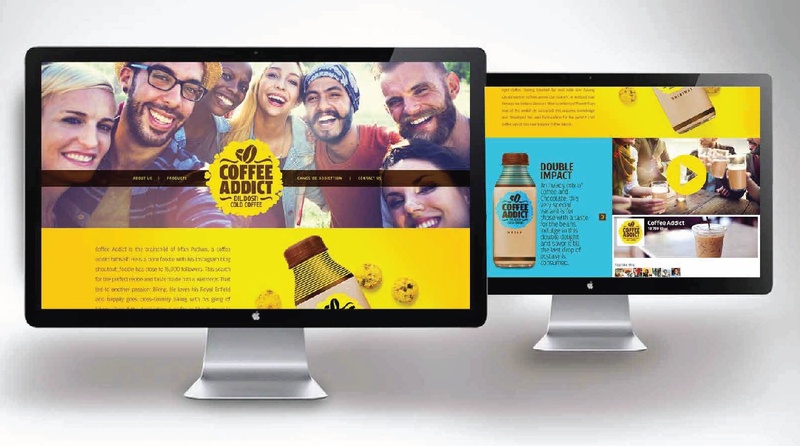 The challenge was to create an identity that appealed and connected with college-going kids. Research showed that your collegians share strong, oftentimes times bordering on obsessive, bonds with their friends. 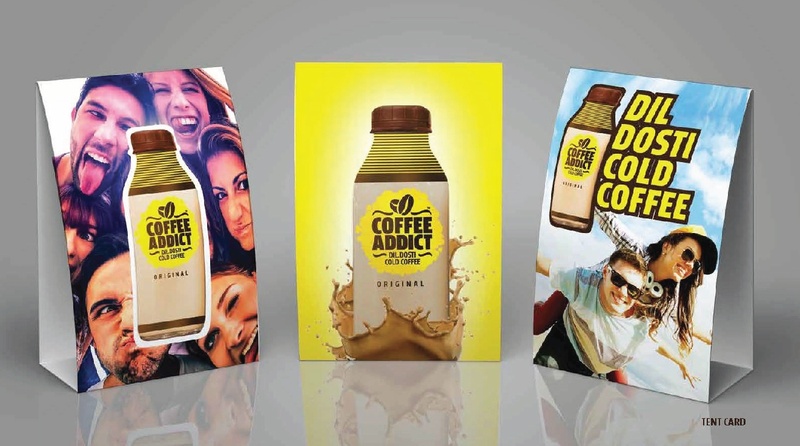 The brand team came up with an innovative design that focused on the concept of the target’s love for friends and the love of hanging out. The heart, the very epitome of love, has been ingeniously and seamlessly built into the logo. 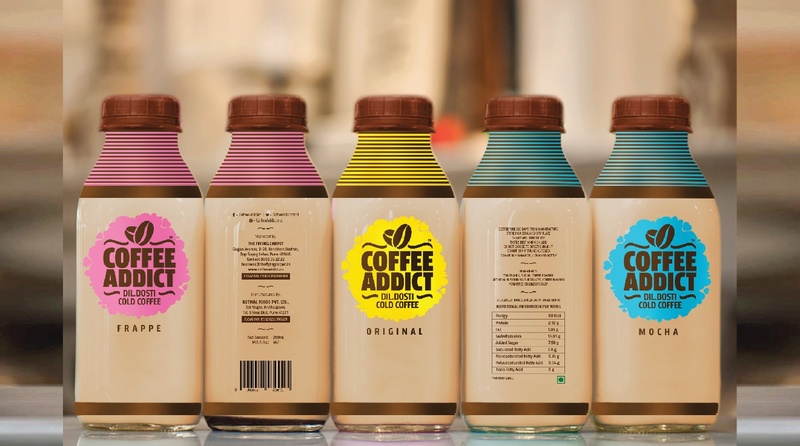 Bottle design effectively communicates the core value of the brand: the fun way to truly enjoy the company of friends.